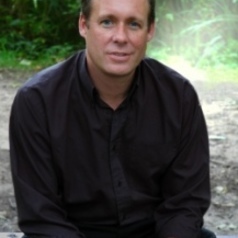 Professor Darren Griffin joined the school in 2004 from Brunel University. His main interests are in the study of chromosomes, principally in humans (from spermatogenesis to preimplantation development) and birds. Other interests include allelic variation and its relationship to fatness and studies relating to eLearning. In 2007 he became a BBSRC Career Development Fellow with a remit to exploit microarray technology for studies of copy number variation in birds and humans.